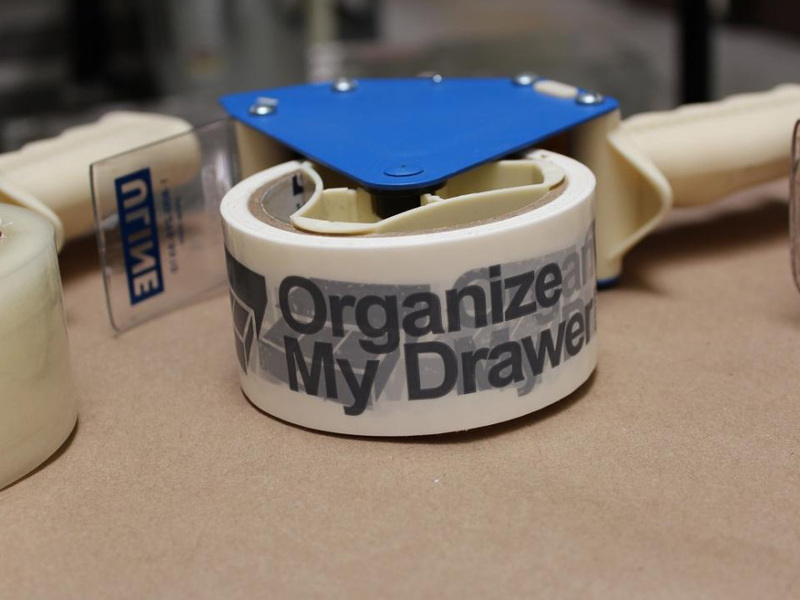 Organize My Drawer is a veteran- and woman- owned company located in the Denver Metro area of beautiful Colorado. When it comes to keeping your things orderly, we believe your way is the best way. So we build practically perfect, high-quality drawer organizers designed by you for all your unique stuff. Whether you need to stay organized in the kitchen, tame an unruly desk, or boost productivity in your business, our customer-designed products are practically perfect for any drawer—precision-crafted to your exact specifications using our easy-to-use online design tool and delivered to you in one remarkable experience. 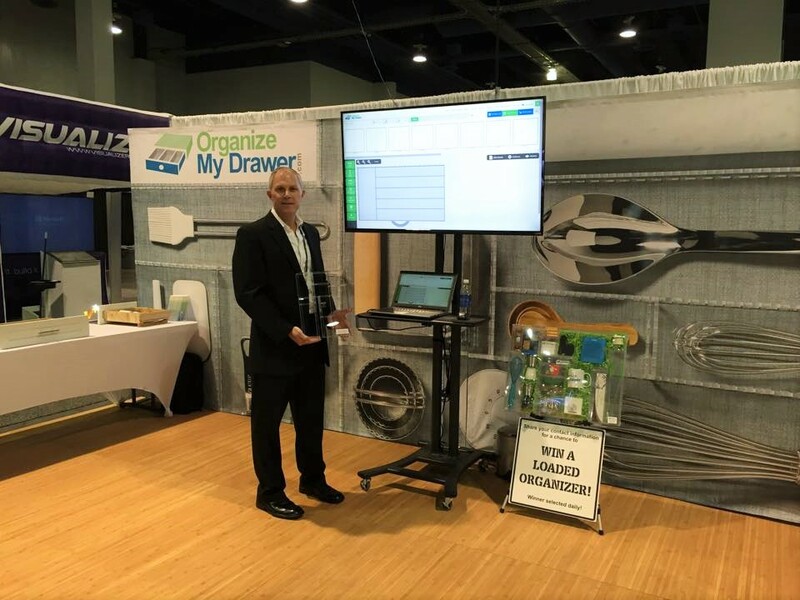 We know that organized households and workspaces are important to you and we recognize how few customer-designed drawer divider organizer choices exist in the marketplace. Few of the typical versions fit your drawers correctly, many have compartments that are not sized for what you actually own, and much of the surrounding area is wasted space. Many are ugly, cheap, soft plastic bins, and others are cumbersome and clunky metal or wood trays. Most just don't get the job done. The few custom wood dividers out there can also be costly and can take weeks to receive. We believe our acrylic drawer dividers and trays are simply the best answer for your unique organization needs! 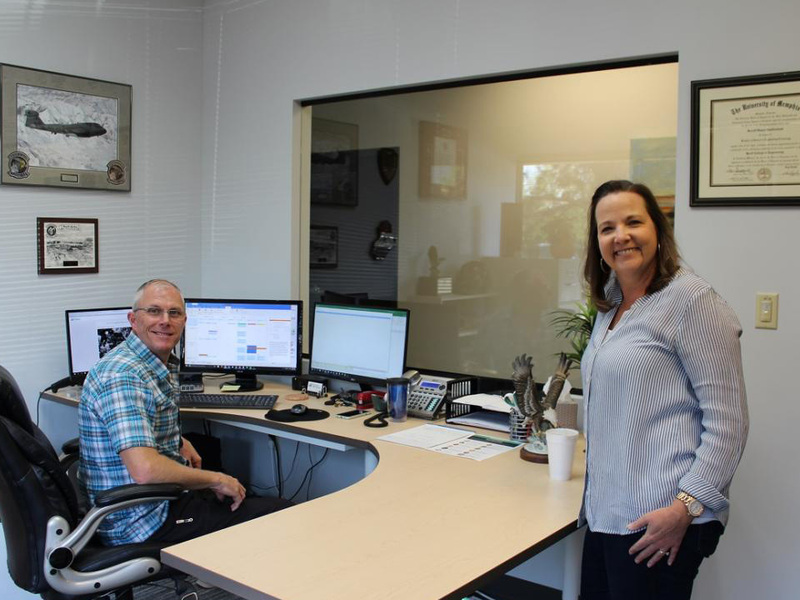 We provide a fast and easy online design experience that allows you to receive your useful, space-saving drawer and tray organizers that we quickly deliver. You measure your drawers and decide how best to "compartmentalize" your things in the comfort of your own home or at work, select an organizer template (or use our intuitive online tool to create your very own creation) and complete your purchase online. We laser cut the acrylic parts to build your organizer to the exact specifications from your design, assemble and glue your organizer using finger joinery and strong, crystal clear adhesives, and ship your drawer organizers to you, all remarkably fast. Enjoy your new organizer and relax. You've earned it! Find out the latest buzz!